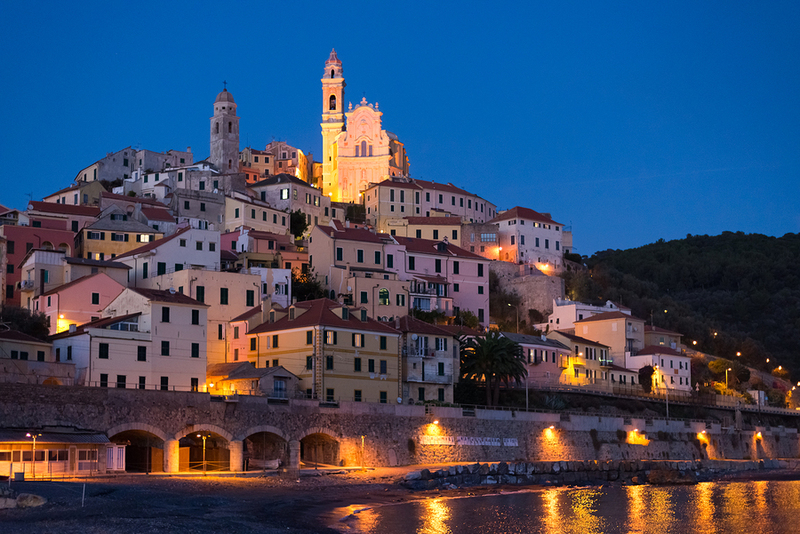 Liguria’s coastal resorts are holiday meccas in summer but in spring and fall (or any time) the borghi of the region’s hilly and mountainous surroundings make for great destinations. Here are five towns and hamlets, all listed among I Borghi Piu Belli di Italia, to check out now. They run from the Riviera di Ponente near the French border to a little north of the Cinque Terre on the Riviera di Levante. Like this article? Don't miss "Why You Shouldn't Miss These Seven Gorgeous Apennine Hill Towns on Your Next Trip to Italy." Renaissance and Baroque palazzi, including the Cavassola Palace, once a home to Pope Pius VII, and a 15th-century fortress castle (Gavone) perched atop Becchignolo hill. Framura is a collection of five hamlets (Anzo, Castagnola, Costa, Ravecca, Setta) about an hour’s drive north of Italy’s most famous quintet—the Cinque Terre. 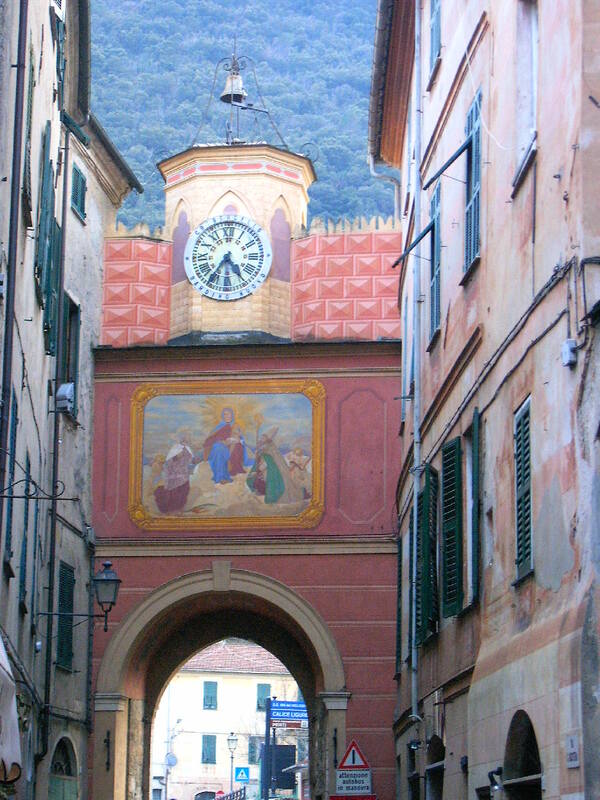 It’s low-key Liguria, far from the crowds, the yachts and the designer labels. Anzo, nearest the coast was a favored retreat of the Genoese aristocracy; houses here seem to grow strait out of the vertiginous rocks by the sea. The beautiful Bay of Arena, which can be reached by footpath from Anzo, is wide with gorgeous deep blue and green waters. 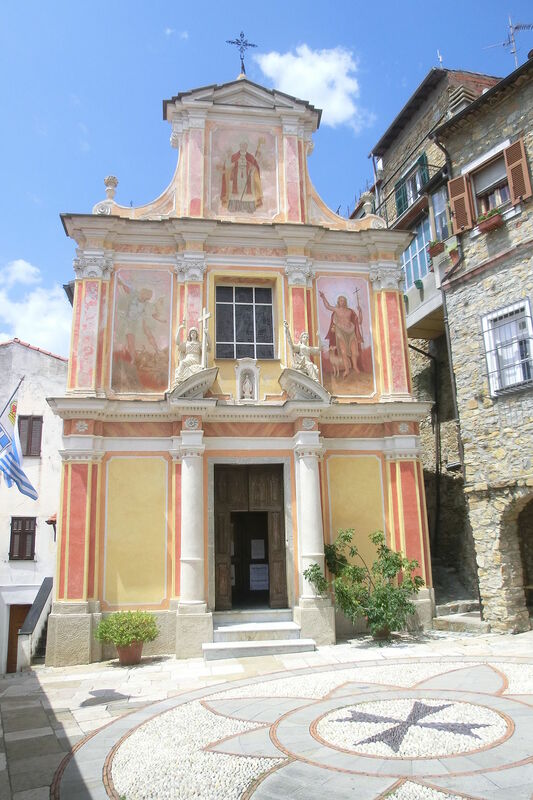 There’s notable architecture, too, for example medieval watchtowers in Costa (from the 9th century) and Setta (15th century); Costa is also where you’ll find the Chiesa di San Martino, built more than a thousand years ago. It houses a Bernardo Strozzi painting, a medieval baptismal font made with red marble from the area and a Baroque pulpit. 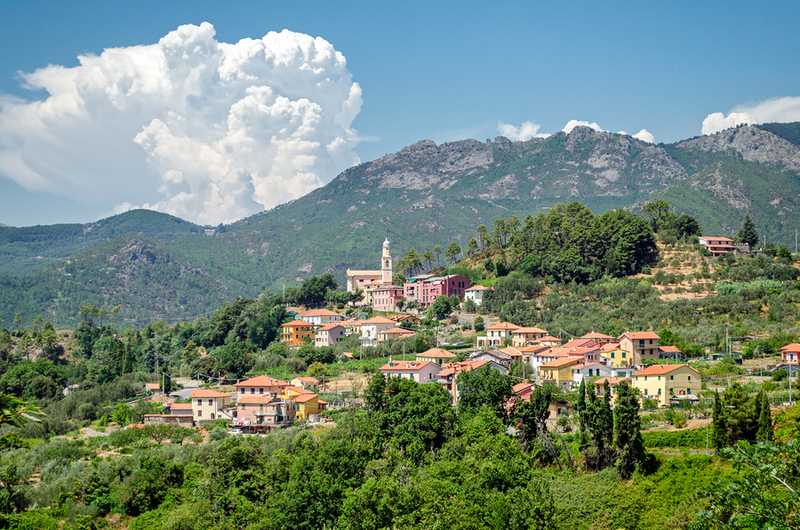 Framura has a range of hiking and biking trails—a popular one begins in Castagnola, Framura’s most inland hamlet, threading through Costa, Setta, Ravecca and then to Anzo and the coast.